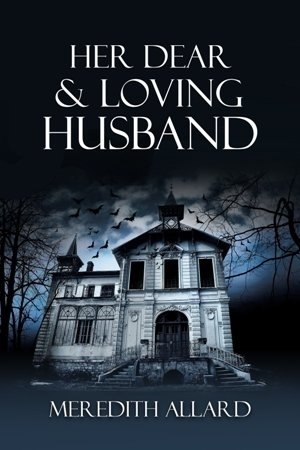 We’re pleased to announce the arrival of the e-book version of Her Dear and Loving Husband, our first release from executive editor Meredith Allard. E-books are now available from Kindle, Smashwords, and Lulu for $2.99. The paperback version is currently available from Lulu.com for $11.99 and it will be available from Amazon.com next week.